Do you feel weighed down by depression and want it to stop? 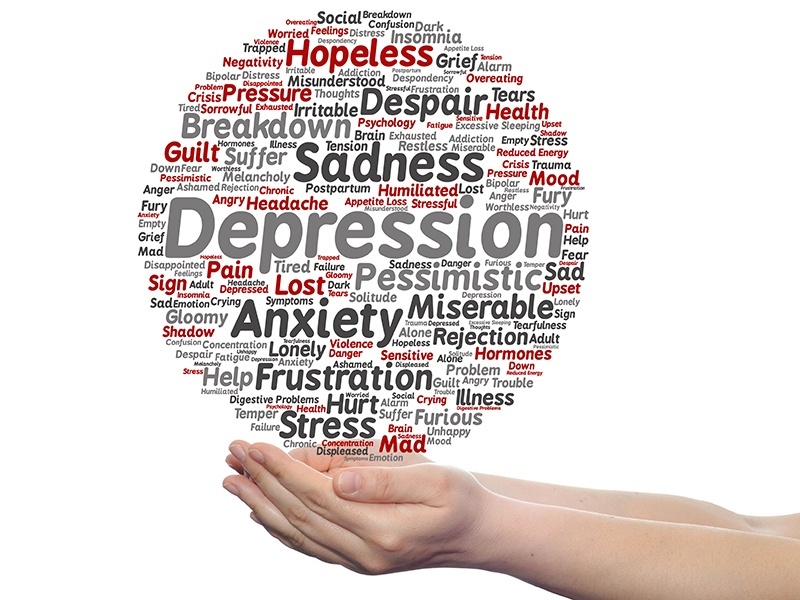 Hypnotherapy has been found to have a positive effect on reactive depression.The sort of depression that has been triggered by circumstances in life such as job or money worries, loneliness or big life events such as a breakdown of a relationship or ill health. Most people go through periods of life where they feel down, but depression is where people feel sad for a sustained length of time, the feeling continuing sometimes for weeks or months rather than a few days. It can be hard to see a way out when you are feeling helpless, exhausted and without hope. Depression is very common, 1 in 5 people get depressed at some point in their lives. The first place to seek help should be your GP, this may mean medications to help support you through this time, or tips for self help such as exercise or taking a much needed holiday. Hypnotherapy also has much to offer and can be a help and support to overcoming your problems and getting your life back on track. Using a combination of therapy techniques together with hypnotherapy we can work to stop negative thought patterns and behaviour and alleviate any associated worry or anxiety. Take action and control of your life by giving me a call to discuss how I could help – * it’s the first step towards empowering yourself and achieving a happier way of being. *If you already have a diagnosis or have yet to see a GP please contact them in the first instance to ascertain if you are suitable for this type of therapy.